Sts match the pictures to the vocabulary. Thanks. The above downloadable teaching material is meant for elementary school students and students with special educational needs, learning difficulties, e.g. dyslexia at Elementary (A1) level. It is a valuable material for enhancing your learners' Reading and Writing skills. 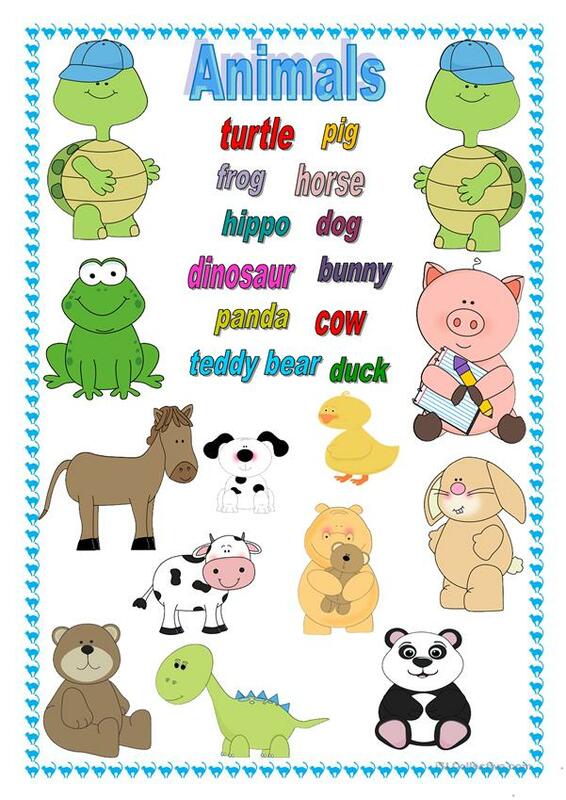 It is focused on the vocabulary topic of Animals.